Solar energy is a renewable or ‘green’ energy powered entirely by the sun. But how do solar PV panels turn sunlight into electricity? 1. Solar PV panels capture sunlight, causing electrons in the panel’s silicon cells to release energy that becomes direct current (DC) electricity. 2. An inverter converts the DC into alternating current (AC) electricity, making it useable for homes and businesses. 3. 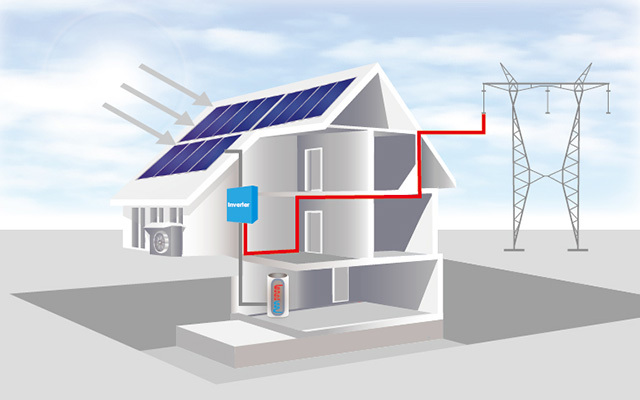 Excess electricity can be stored in a battery or fed back into the power grid. 4. Additional electricity can be pulled from the grid if you need more power than your solar panels can generate. Since each solar installation must address numerous space and shading limitations, no one-size-fits-all solar solution exists. Trina solar provides a range of different solar panels and solutions to cater to the various needs of residential, commercial and large-scale utility projects. There are two main types of PV solar panels used in solar systems: monocrystalline and multicrystalline. Monocrystalline solar panels have a higher efficiency rate in generating electricity from light and are a more space-efficient solution. Durable, long living and aesthetically pleasing, these cells are the ideal solution for residential and small commercial rooftop installations. 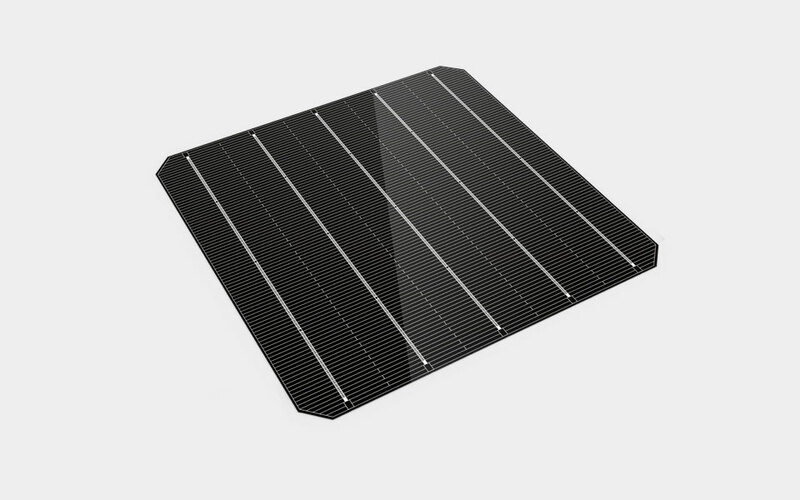 Multicrystalline solar panels are simpler to produce and offer the most cost-efficient and versatile option. This type of panel is available in a range of sizes and colors, suitable for both residential and larger-scale installations as well as on and off-grid application.